Sarina Engelbrecht is a visual artist and is passionate about creating clear, creative, beautiful and visually effective content. With over 10 years of experience in the media industry, her project portfolio includes a range of roles such as Director of Photography (D.O.P), Photographer, Designer, Camera Operator & Production Manager. 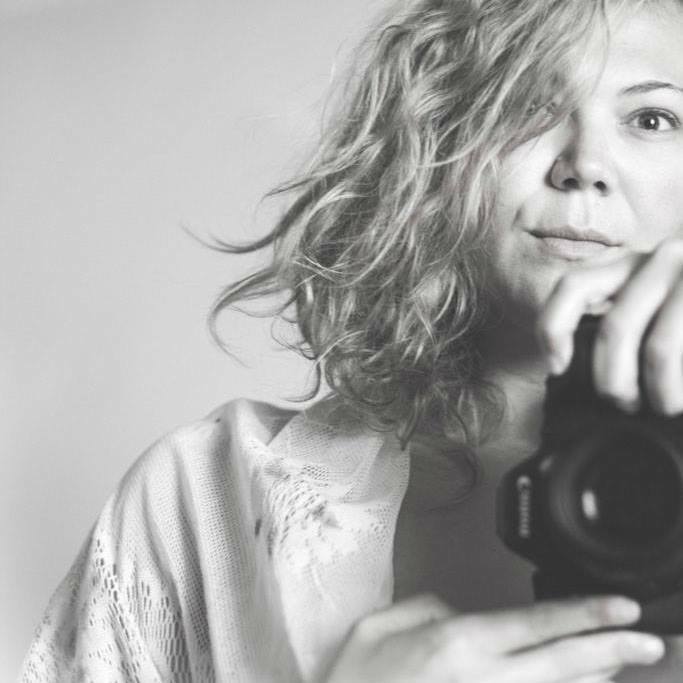 She currently resides in the beautiful Karoo village of Nieu-Bethesda in the Eastern Cape where her photography and alternative healing practice is combined to bring healing through nature. See her most recent film & broadcast project portfolio below. 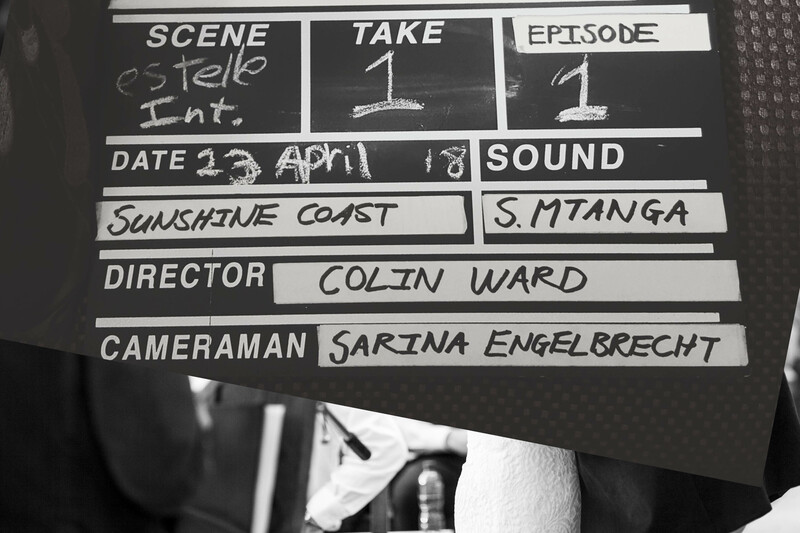 Camera & Director of Photography Trainee for the first series to be produced in the Eastern Cape. “Kniediep in die Warm Water” for SABC 2 – 2017. Working with the acclaimed director David Lister and D.O.P. Dirk Mostert. 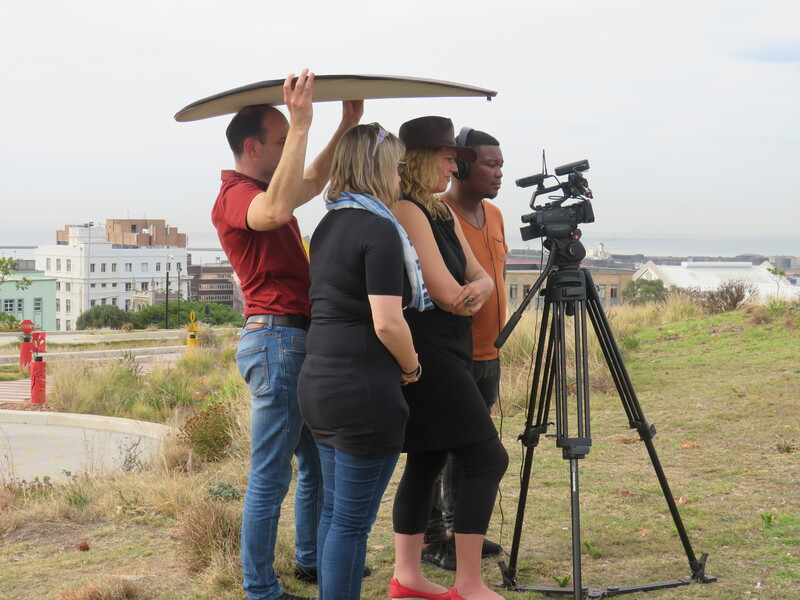 Director of Photography, Camera & Production Manager – “Avulukile Amasango” – Documentary for SABC 2 Issues of Faith 2014. 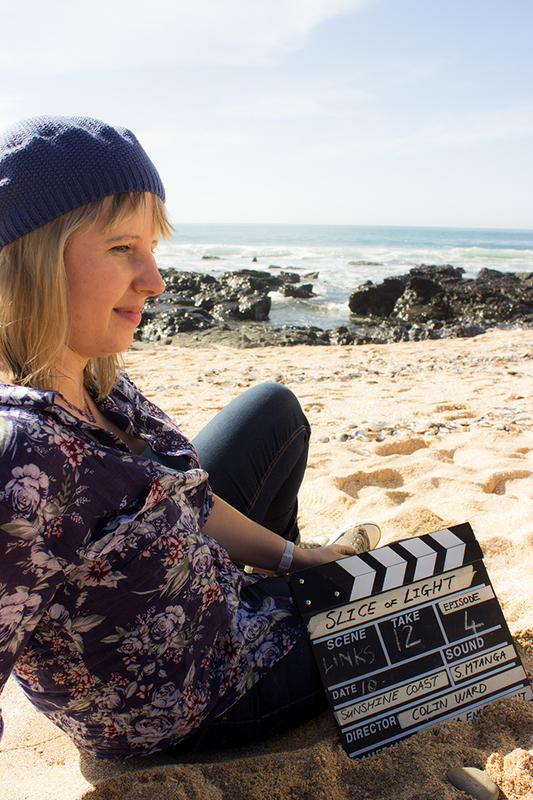 Nicola Barbour is a Producer / Director and the co-owner of Sunshine Coast Studios based in Port Elizabeth. 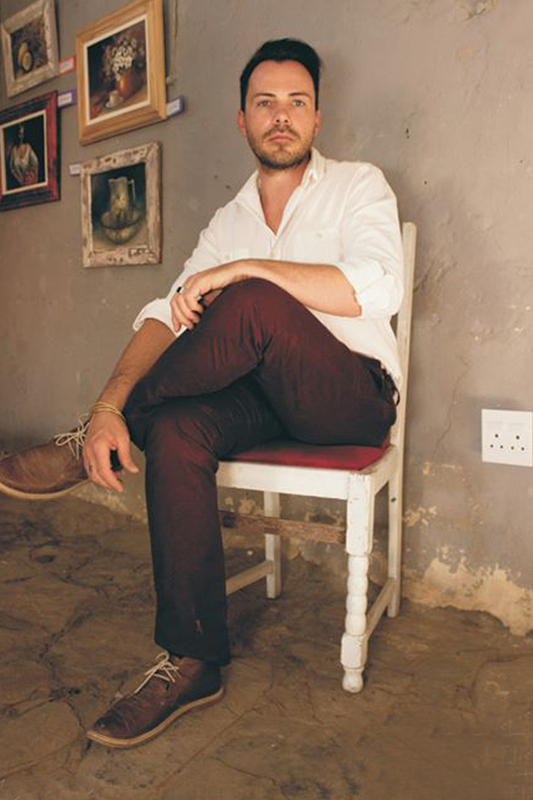 Jacques Muller is a stylist and qualified interior designer based in Nieu-Bethesda. Winner of the Tuis “Fix it with Flair” competition 2017. 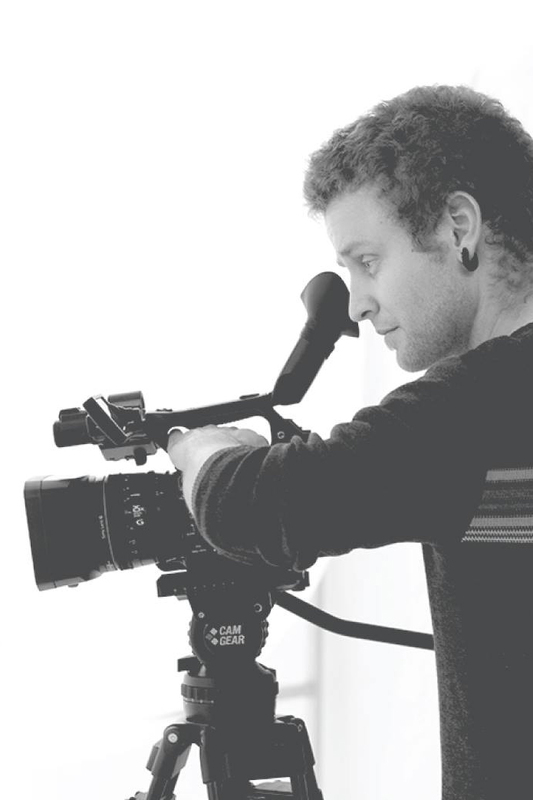 Edward Allen is the owner of Freelance Studios in Port Elizabeth where he operates as a video editor & camera operator.